For cruise travelers, the ultimate adventure is an around-the-world cruise, and Departure Lounge’s Austin luxury cruise specialists know the best options providing Departure Lounge clients with very special perks and values. We specialize in world cruise sailings with Crystal Cruises, Regent Seven Seas Cruises, Silversea Cruises, Oceania Cruises, Azamara Club Cruises, Viking Cruises, Holland America, Princess Cruises, and others. Departure Lounge is a member of the Virtuoso luxury travel network, so Departure Lounge cruise clients enjoy special perks on hundreds of sailings annually. Virtuoso Voyages offer Departure Lounge cruise clients several VIP perks and added values. 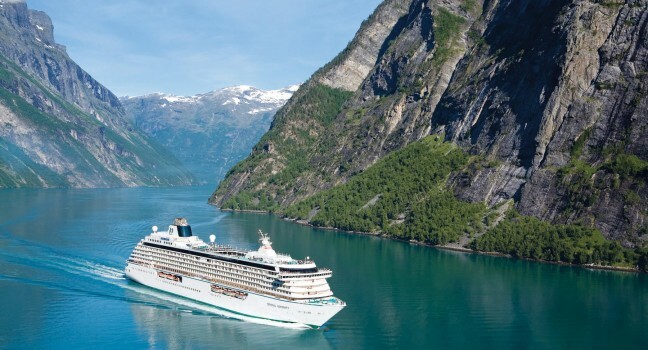 For a sampling of our favorite world cruises, CLICK HERE.